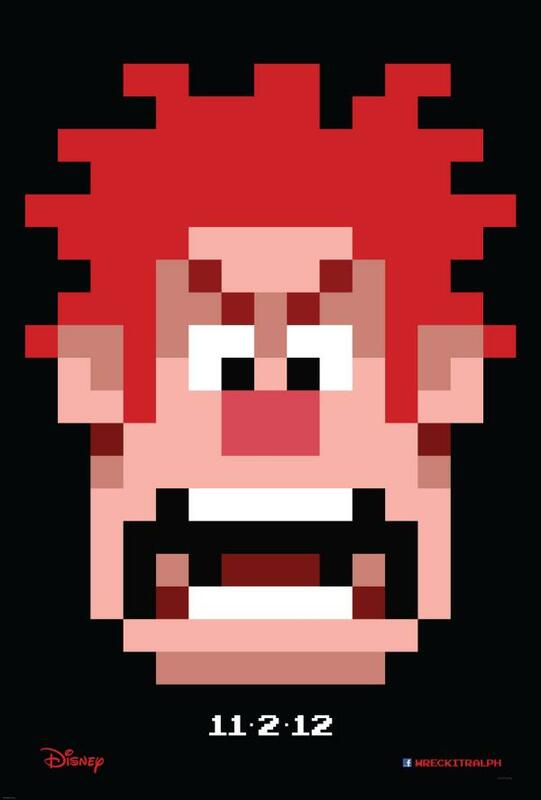 The new teaser poster for Wreck It Ralph was unveiled today (thanks to MSN). You gotta love the retro 8-bit styling. 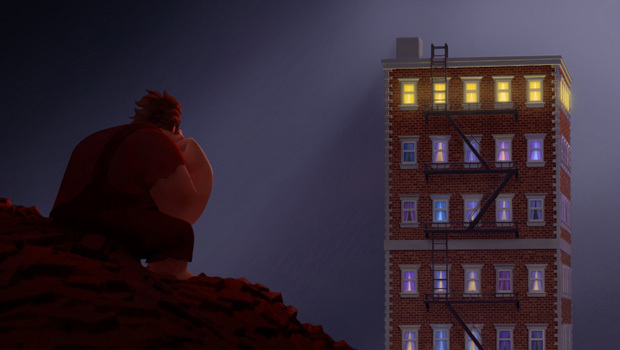 For more on look of the actual movie, check out the stills below. Wreck It Ralph is in theaters November 2, 2012. Can't wait!